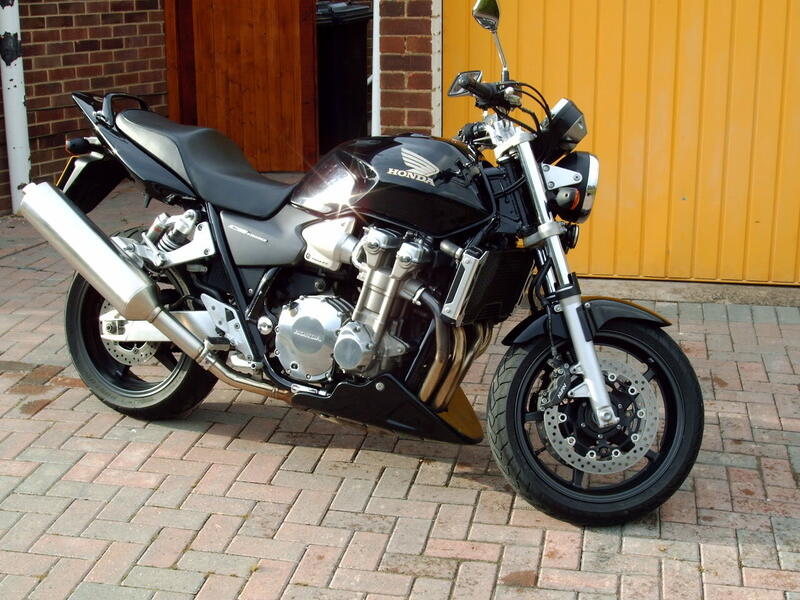 Can anyone tell me..... Will a cb1300 engine fit into a cbr1000f frame 87 model? My engine is on it's last legs and i'm looking at putting a different engine in it. If not then what else will fit the frame? No way man for a bolt up that is, imo , it's way too tall. I have a motor out of a 91 I'll sell to you at a great price. ship it to Ireland . Good to see Sottiekarate got his frame deal squared away ! Thanks but i think the shipping costs would be too expensive also i believe the engine is to tall to fit properly. Last edited by Sprock; 08-27-2010 at 09:22 AM. Yeah saw that thanks man. Left a message for him to ring me back. Today i'm going up to a bike rally in Donegal with the Devils Disciples so will hopefully will talk to him Monday. Thanks again.